Revolutionary Medicine is finally available to everyone! It can help Repair and even Reverse the effects Years of Knee, Hip, Shoulder Damages and Joint Degeneration have caused. Avoid Surgery and Dangerous Pain Killers and Find Pain Relief. Our Therapy is Safe, Natural, and it's Administered by our Certified Medical Team. The Therapy Session takes less than 15 minutes. The Results Begin Immediately. Repair damaged ligaments, tendons, and cartilage using regenerative medicine. Book Your Appointment by Calling (949) 531-7070. Times Are Limited – Don't Wait!!! 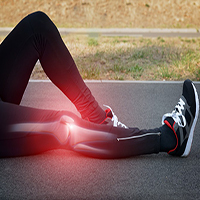 Learn More About Regenerative Medicine Therapy and How It Can Help You Live Healthy and Improve Knee Conditions including: Osteoarthritis, Ligament Injuries & Tears, Cartilage Injures & Tears, and Patellar Injuries. Find relief from pain with our doctors. Our procedures are non-invasive therapy options for people suffering from moderate to severe pain due to injury and other conditions. 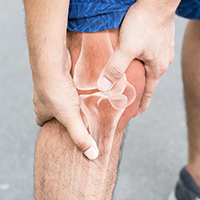 When pressure is applied to the knee(s) with osteoarthritis, the nerves may become pinched and that can cause many other problems in the knee such as pain, tingling, and functionality issues. Osteoarthritis is a common form of arthritis that affects several joints in the body including the knees. It causes the cartilage in the joints to break down and the bones then begin to rub together as a result. 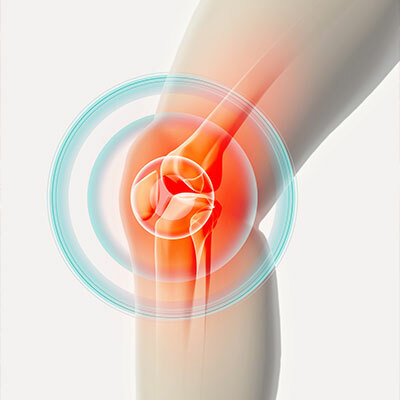 Osteoarthritis in the knees is commonly caused by being overweight, old age, and knee injuries. If you have osteoarthritis or any other knee condition, don't risk the repercussions associated with steroid injections or surgery. 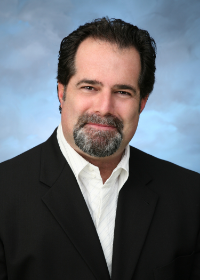 Schedule a free consultation at Stem Cell and Pain Management Center of Irvine in Irvine today. 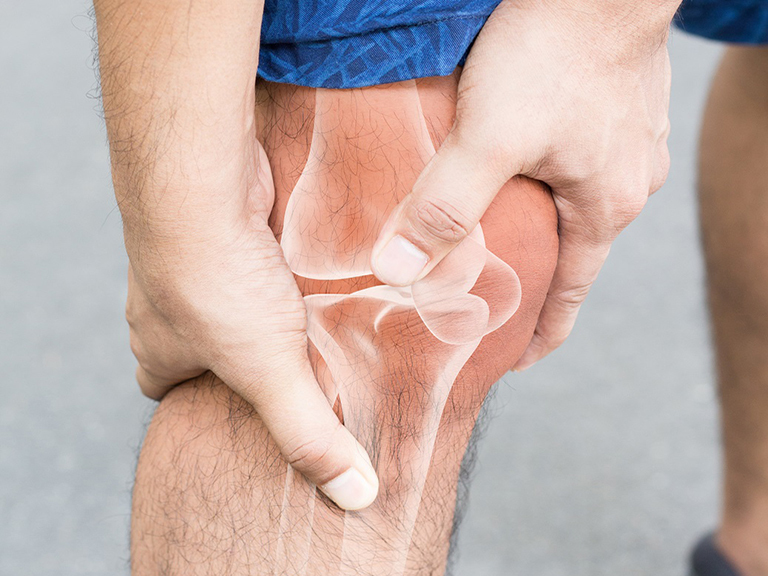 We offer non-invasive regenerative medicine therapy so patients can avoid steroid injections and surgery for knee conditions such as osteoarthritis. At Stem Cell and Pain Management Center of Irvine, our doctors help the underlying cause of your knee and joint pain with regenerative medicine. The knee joints rely on ligaments for stability and cartilage as cushion between bones in the knee joint. Unfortunately, the ligaments and cartilage in each knee are easy to injury. For instance, a direct blow to either knee or changing direction rapidly may cause an injury to any of the ligaments in the knees. Cartilage injuries such as torn meniscus commonly occur to athletes with a high amount of impact with a hard surface. Although ligament injuries are commonly seen as a result of athletic activities, they are typically restricted to more active individuals. Cartilage injuries, on the other hand, can occur to both older and younger people. Fortunately, regenerative medicine can help improve injuries to both knee cartilage and knee ligaments. Unfortunately, most people are told that prescription drugs, steroid injections, or surgery are the only ways that they will find pain relief. Today, advancements in technology have allowed us to use this non-surgical method to reduce inflammation from injuries and repair ligaments and cartilage that has been torn. 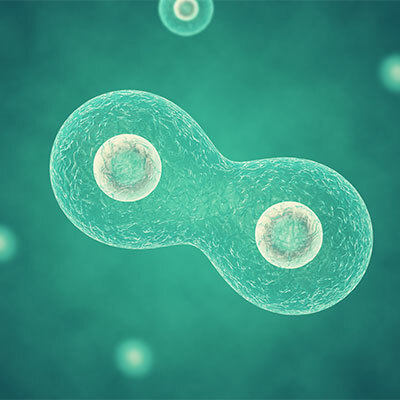 Regenerative medicine takes cells with high concentrations of healing and growth factors from a patient's body and redistributes them in the injured area to support regeneration. Regenerative medicine therapy sessions can be done quickly in the office to help your body heal from arthritis or any tissue injury you may be suffering from. Regenerative medicine therapy is the result of advanced medicine and it is the newest form of therapy to help improve chronic joint pain. Regenerative medicine gives patients three vital properties for healing and restoring joint health. 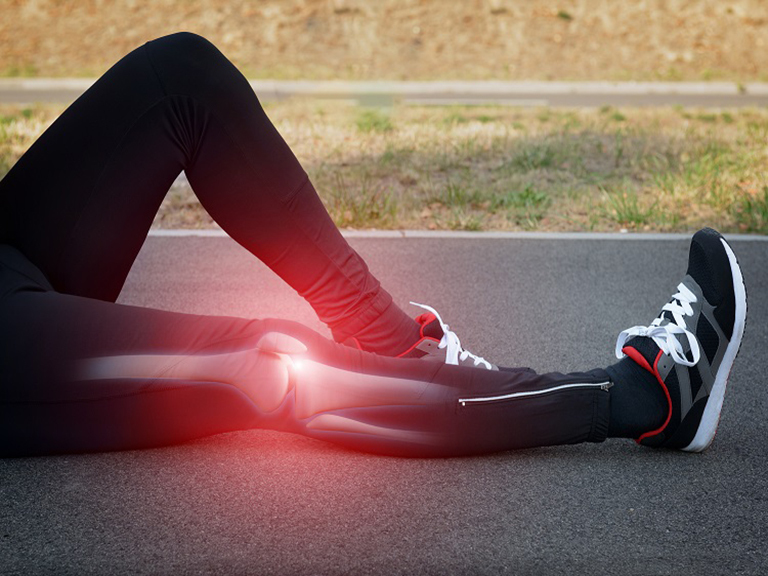 Regenerative medicine may change the course of the injury condition without masking the pain. The potential of this therapy may be the only non-surgical method available that can potentially eliminate pain while simultaneously treating inflammation and repairing bone issues. Regenerative medicine from amniotic tissue that we use for therapy are collected from donated placental tissue after a mother gives birth via elective caesarean section. All donations are pre-screened and thoroughly tested and checked for diseases in advance at an FDA-regulated lab. Regenerative medicine from amniotic tissue has been used in thousands of treatment procedures across the United States with no reported side effects. Regenerative medicine from amniotic tissue has not produced any reaction of rejection in the body during all trials based on its composition as an immunologically privileged material. Meaning, the regenerative medicine adapts quickly to the new body (no graft versus host issues). Regenerative Medicine boosts the body's ability to heal itself naturally. Therapy with regenerative medicine can create living tissue in the body that has been damaged from disease or degeneration. Our Regenerative Medicine is designed to help relieve the pain you are currently in, and prevent your condition from getting worse or returning. We are experienced in care of all patients from children to elders whether it is acute injuries or chronic pain. Our individual care lets us plan the most effective therapy to relieve discomfort and let you walk away feeling stronger and more relaxed. Let our Regnerative Medical Services give you the comprehensive pain relief you need. Today I am able to enjoy a normal healthy lifestyle due to the diligent care I received at the Stem Cell and Pain Management Center of Irvine. I would recommend their services to anyone who has been in an accident or is in pain. 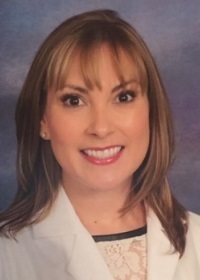 They truly care about their patients. From the bottom of my heart, thank you for everything! Stem Cell and Pain Management Center of Irvine has brought so much relief from my neck and back pain. What stands out to me is the entire staff genuinely cares about my well being. I'm impressed that a team of practitioners makes decisions about my treatment. 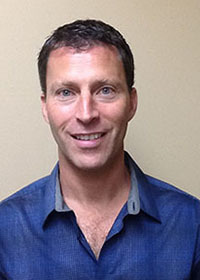 The chiropractors work with an acupuncturist, massage therapist, and a medical doctor/P.A. Having so many professionals create a treatment plan. They all attack the pain from all arenas. It's an amazing approach that's working well. So grateful for everyone on the team here that were able to help my daughter heal fast and we continue to bring her back for check ups here and she hasn't had a relapse!!!! Thank you! Thank you! Thank you! How is Regenerative Medicine Collected? Regenerative medicine is a breakthrough therapy for people who suffer from several conditions such as, decreased mobility, various sports injuries, tissue and ligament injuries or damage, and chronic pain. Regenerative medicine is an injection therapy that typically leaves patients with a sense of pain relief after a single session. There are three common ways to collect the ingredients of regenerative medicine, including fat tissue, bone marrow, and placental tissue. 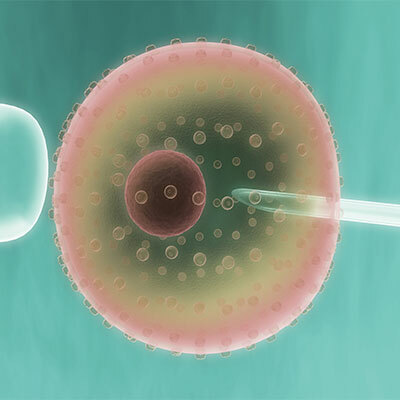 At Stem Cell and Pain Management Center of Irvine, we collect our regenerative medicine by amniotic tissue. Yes, regenerative medicine is absolutely safe! Our regenerative medicine is the safest and most effective non-invasive therapy option to date. In fact, over 10,000 injections have been administered without any adverse side effects reported by our patients. For more than 20 years, regenerative medicine has been used by ophthalmologists and plastic surgeons. All regenerative medicine collections endure a thorough screening to ensure patient safety and the highest quality of service. Every patient of regenerative medicine is different and may require a different amount of therapy sessions. Therapy also depends on the injury. We determine therapy for each patient during a thorough examination and assessment of the injury or condition. Once a joint is repaired, no further sessions are necessary. However, additional sessions may be provided if new injuries occur or if degenerative injuries begin in other areas. Most patients who receive regenerative medicine experience pain relief and are able to improve from various injuries. How Successful are Results from Regenerative Medicine? Successful therapy from regenerative medicine depends on the extent of damage to the injured area, what type of disease is being improved, and the location of the injuried area. Typically, patients respond positively to regenerative medicine therapy and even receive pain relief with one session. How Long Is the Improvement Time After Regenerative Medicine Therapy? All patients are different and may require different improvement times. Improvement time greatly depends on the focus injury or condition. However, many patients have experienced little to no down time. As with all medicine, there is no 100% guarantee with regenerative medicine. However, we do cover the success rate during the initial consultation. Depending on your condition, additional options may be necessary. In some cases, the contents of your solution may not have the necessary repair potential required to improve the severity of your condition. How Long Does the Regenerative Medicine Process Take to Repair? Typically, the repair process starts immediately after the injection. Regenerative medicine continues to repair damaged tissues for several months following your session. Results may vary. How Can I Improve the Success of My Therapy? 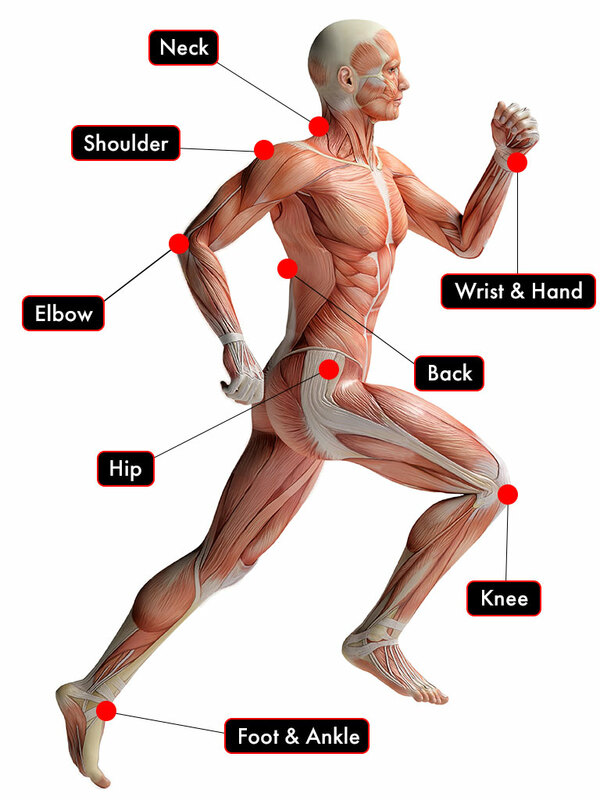 At Stem Cell and Pain Management Center of Irvine, we individualize our therapy plans. Your success greatly depends on the plan specified for you. In your regenerative medicine therapy, you will receive advanced therapy solutions and assistance with rehabilitation, depending on the focus condition of regenerative medicine sessions. Regenerative medicine is an amazing concept that helps with a variety of conditions. Generally, people feel exceptional after therapy because of the pain relief this offers. Most pain levels decrease from 8 to 0 in a matter of weeks. If the Regenerative Medicine Fails, is Surgery Still an Option? Yes. Regenerative Medicine is not invasive so it will not disrupt the body or preclude a surgical procedure. 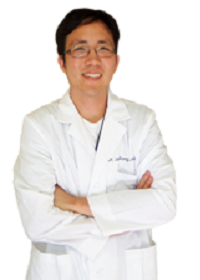 After a thorough examination of your condition, we will have a better idea if regenerative medicine will work for you. We will inform you if it is determined that surgery would help your condition better than this regenerative medicine.